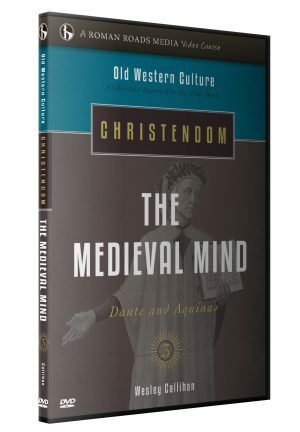 Old Western Culture: The Romans is a full year of instruction divided into four quarters: The Aeneid, The Historians, Early Christianity, and Nicene Christianity. 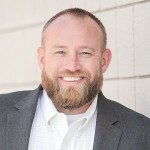 In this “flipped-classroom” approach, students learn from the award-winning Old Western Culture video-centric curriculum, and then meet for live discussion each week with an instructor. 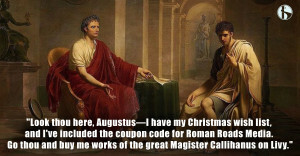 As an integrated humanities curriculum, The Romans explores history, theology, philosophy, poetry, and art through the greatest works of influential literature of the Western world, and from a Christian perspective. 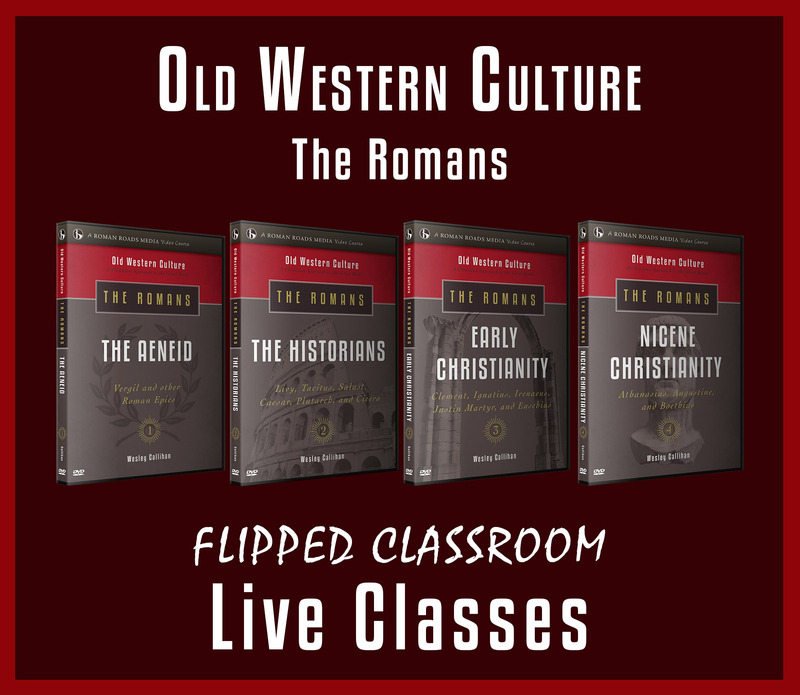 Old Western Culture: Romans class materials are not included with the live class, but can be purchased separately here. 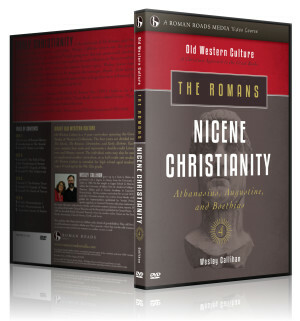 Roman Roads Classroom follows a standard academic year, late August/early September through early May. These dates are subject to minor adjustment. First recitation is September 3rd, 2019. 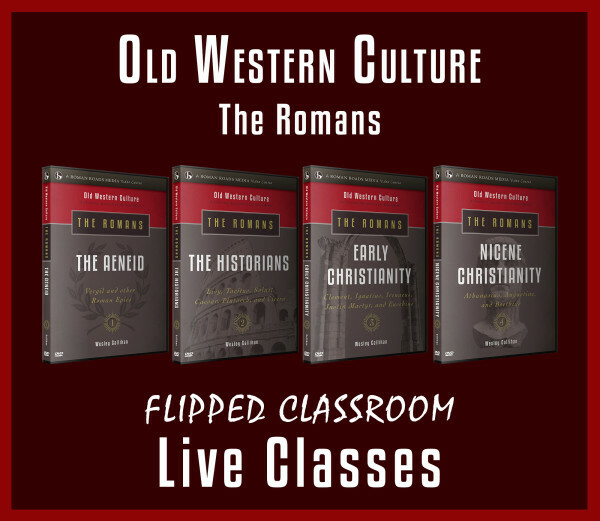 Old Western Culture: Romans class materials can be purchased separately here. 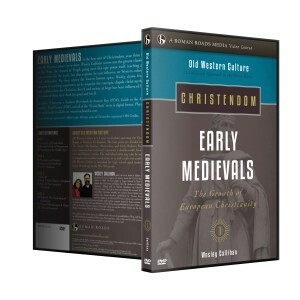 Two High School Humanities Credits, which can be broken down to 1 English and 1 English/Literature.